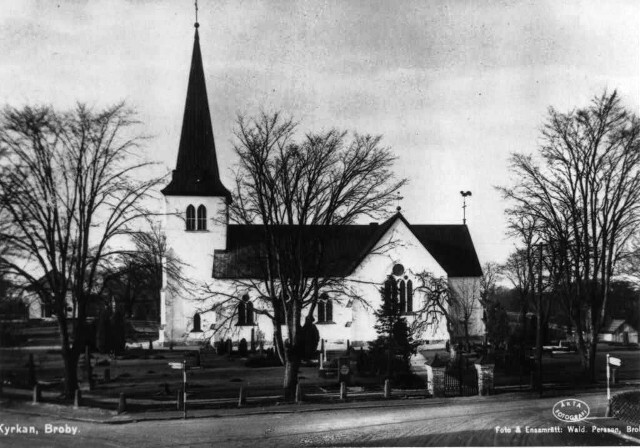 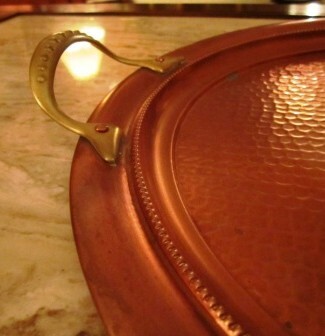 about 1880 in Broby, Sweden. 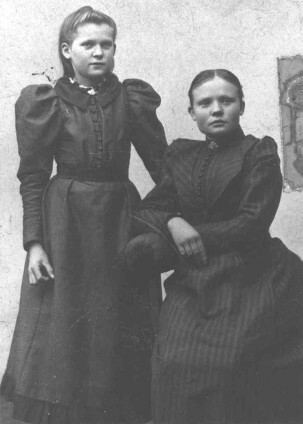 Per Sjödin Wiberg's daughters, about 1890. 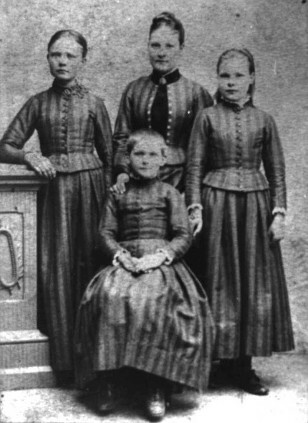 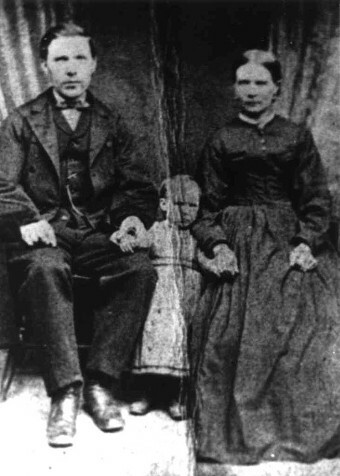 Standing, from left: Ida, Matilda and Anna. 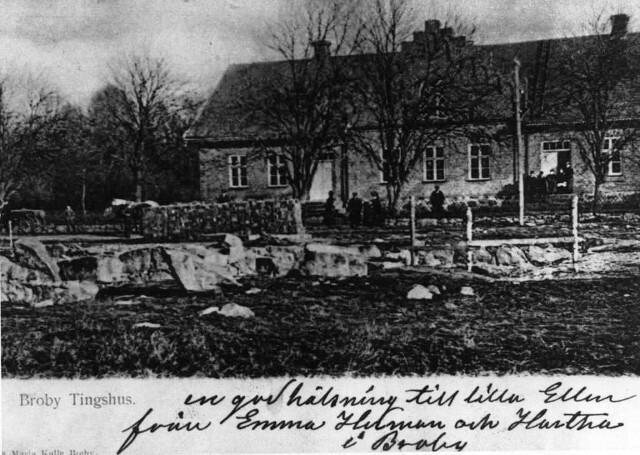 Town hall in Broby, Sweden, from old postcard. 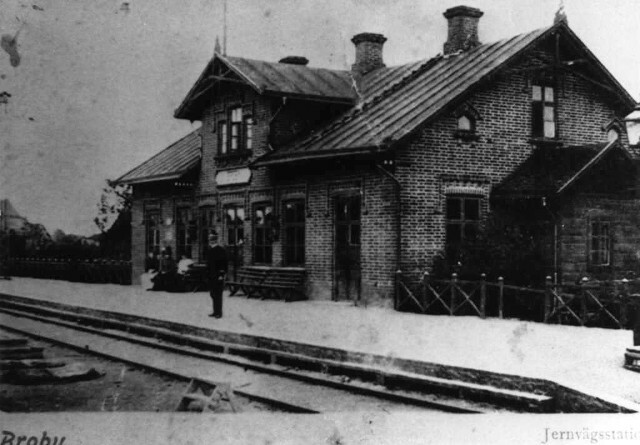 Train station in Broby, Sweden, from old postcard.